simple solutions to your urgent problems. EFDYN is a leader in industrial motion management. 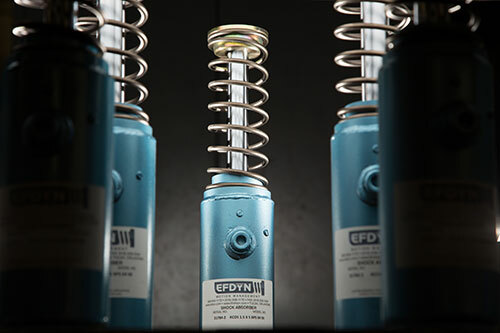 We take pride in the fact the Efdyn has been an industry leader in motion management for over 50 years. 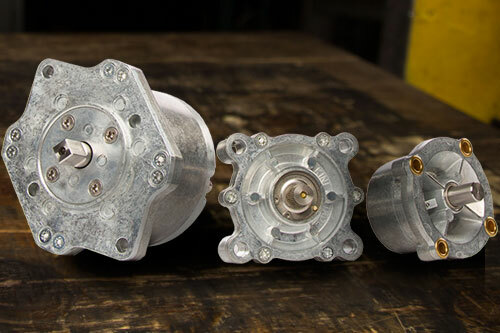 Efdyn is headquartered in Tulsa, OK. We design, manufacture, and distribute a wide array of linear, rotary deceleration and control technologies. 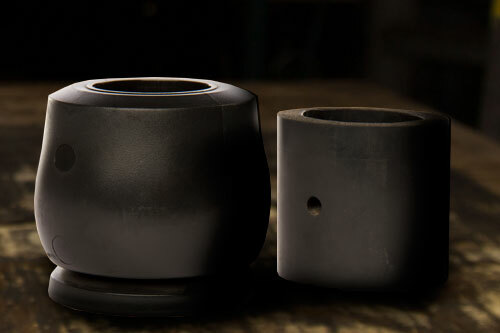 It is our goal to exceed all customer expectations with our exceptional product quality. We strive to consistently offer premium customer service, and unsurpassed delivery times. We look forward to serving you in all your motion management needs.